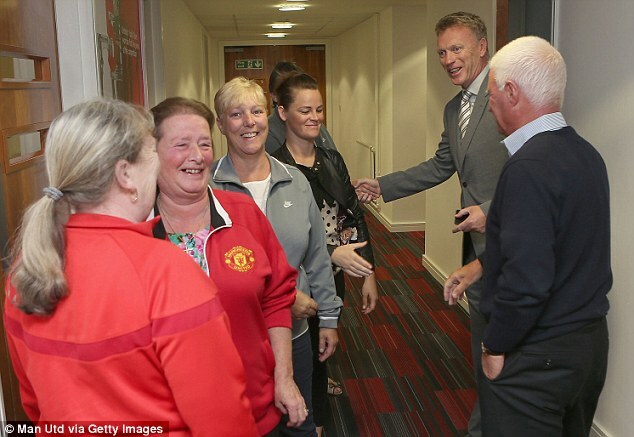 Erstwhile, Everton FC manager, David Moyes officially resumed work as Manchester United coach and was joined by his new backroom staff. 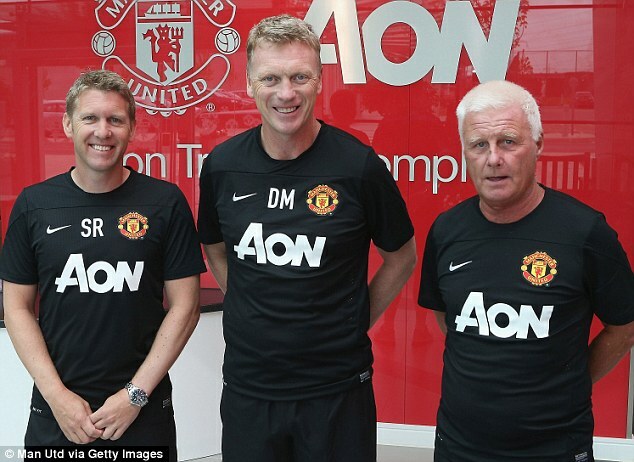 Moyes has been joined by three of his old Everton staff, assistant manager Steve Round, first-team-coach Jimmy Lumsden and goalkeeping coach Chris Woods. They replace Mike Phelan and Rene Muelensteen, who were appointed as assistant manager to coach Guus Hiddink at Anzhi Makhachkala as well as Eric Steele who all left the club following Sir Alex Ferguson’s retirement at the end of last season. 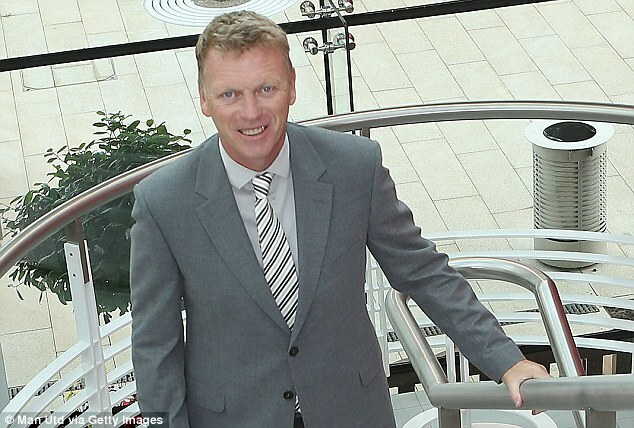 Lumsden who is Sixty five year old, has worked with Moyes since his days at Preston North End and again at Goodison Park. United’s executive vice-chairman Ed Woodward said: ‘I believe with David and his new team in place, along with our current backroom staff, we can now start preparing for the new season ahead. Moyes drove into United's vast training complex in a sponsored Chevrolet at just after 8am this morning, stopping briefly to wait for security barriers to be raised before heading into work. 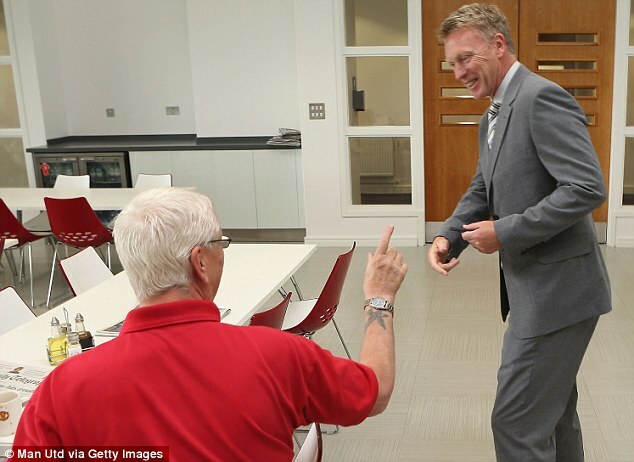 It marks the start of a new era for the champions after Ferguson ended his 26-year tenure in May but Moyes looked keen to retain a little of his Everton identity as he arrived with a blue folder on the passenger seat.